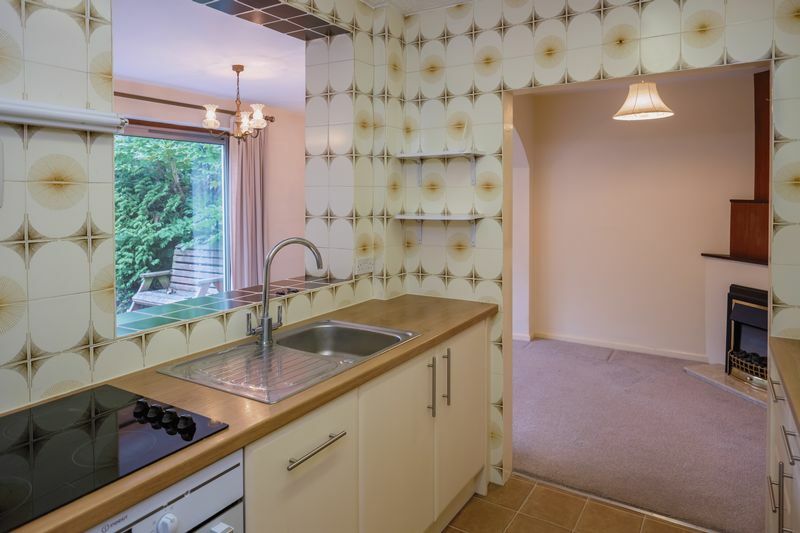 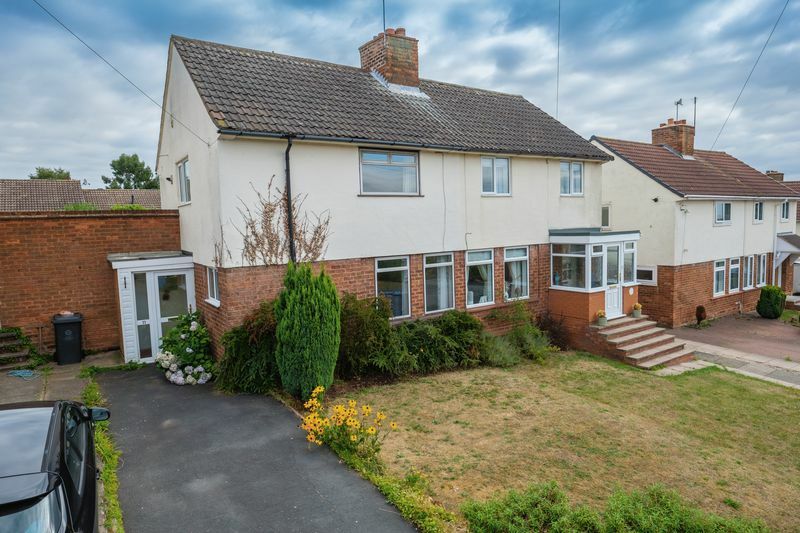 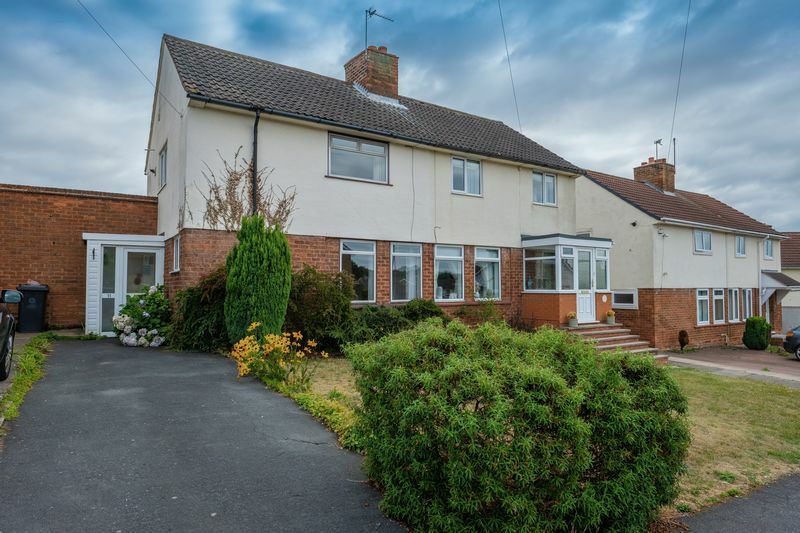 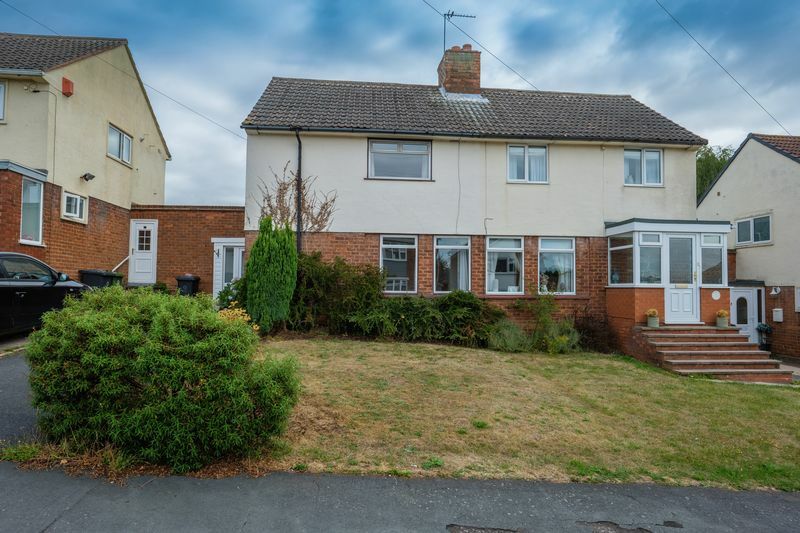 Situated in a popular residential area of delightful Brewood, a highly sought-after south-Staffordshire village close to the local motorway network, this well-presented terraced home is ideally located within easy walking distance of the village centre. 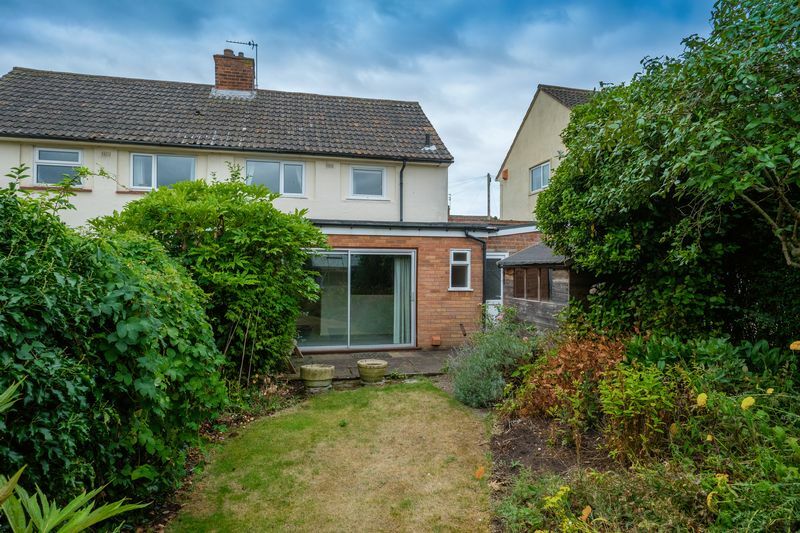 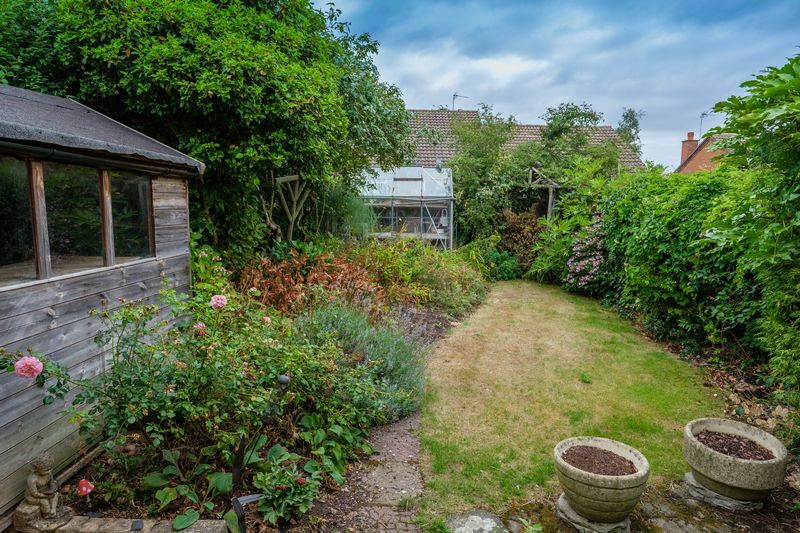 Featuring spacious accommodation throughout, the property boasts a comfortable lounge and an excellent open-plan kitchen and dining area to the rear, overlooking the garden. 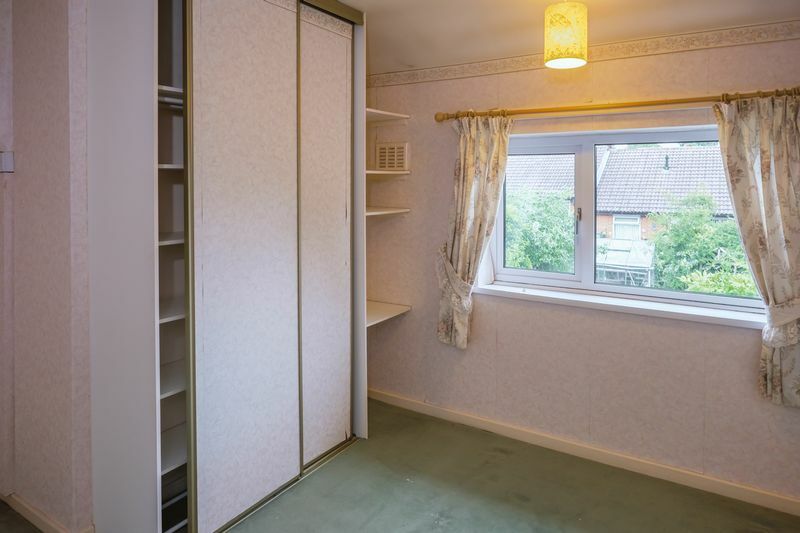 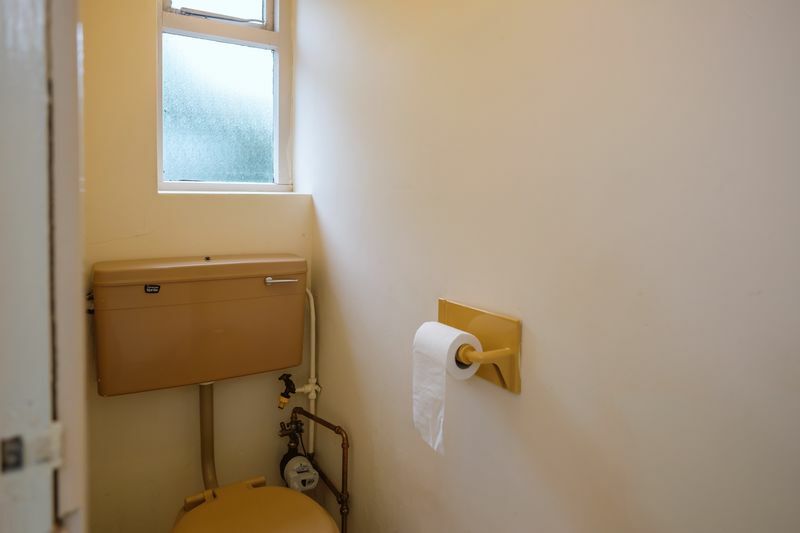 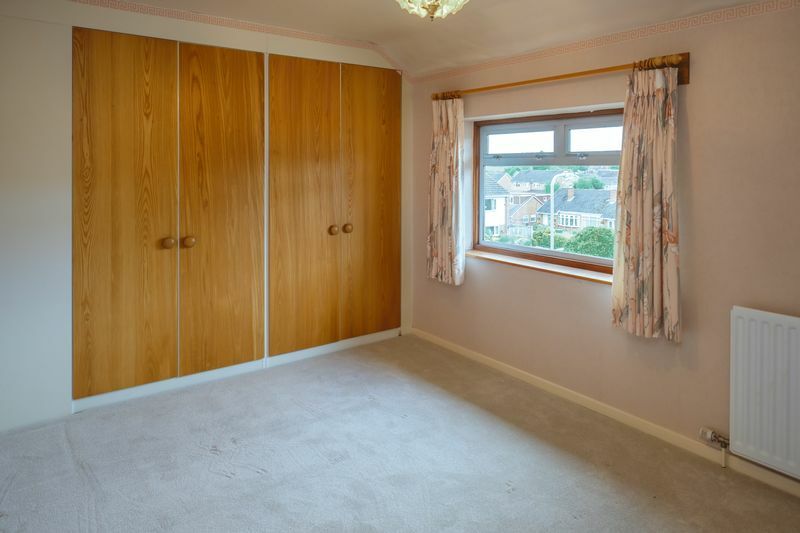 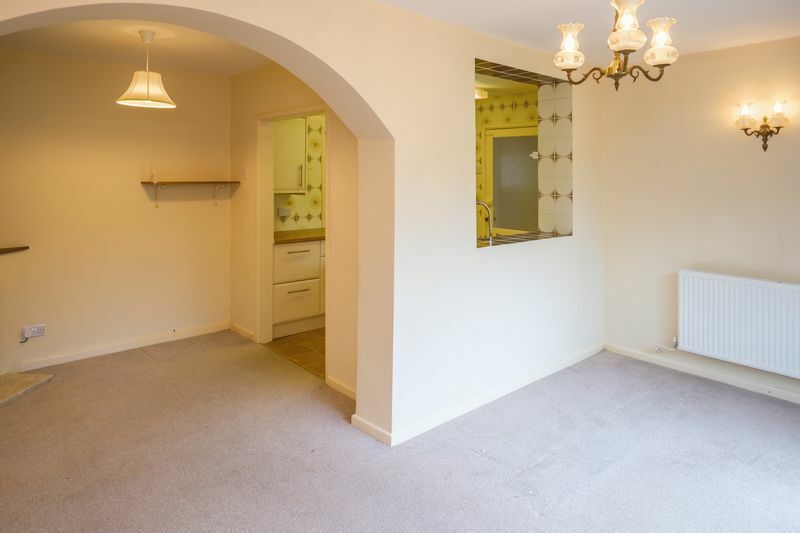 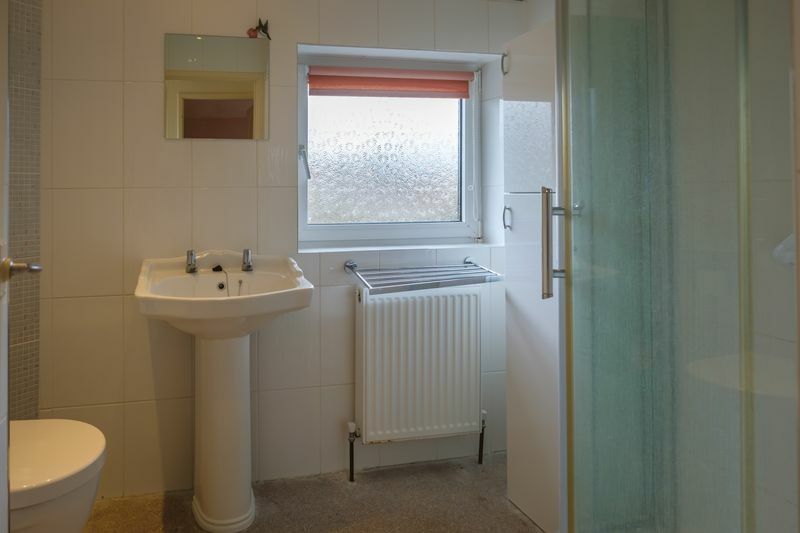 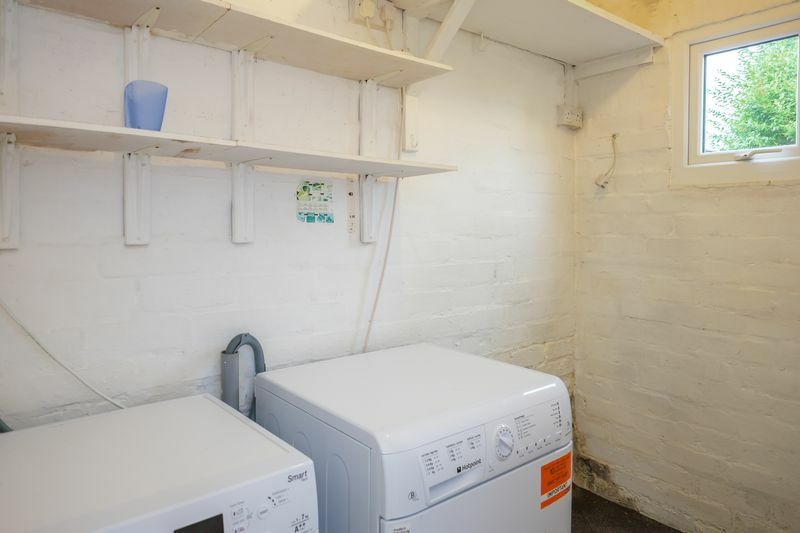 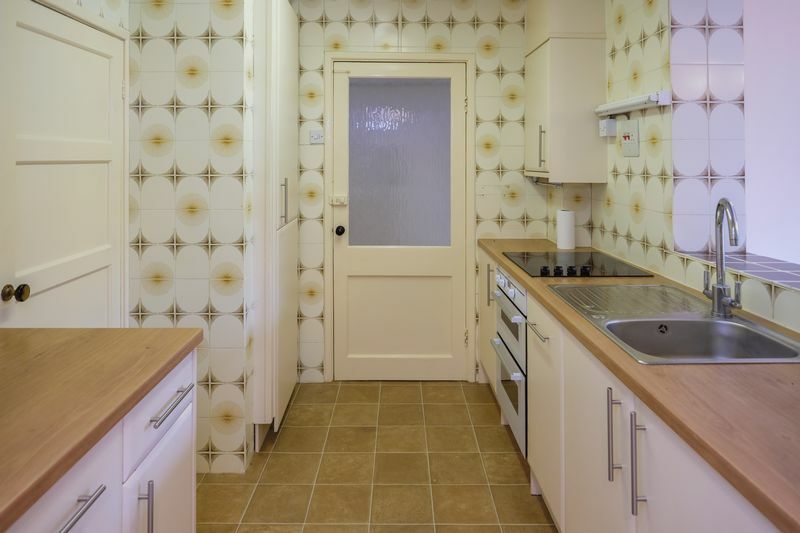 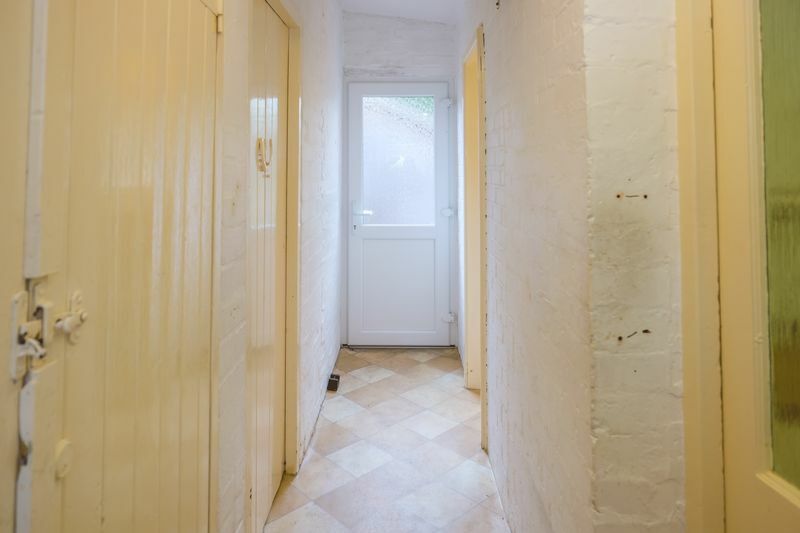 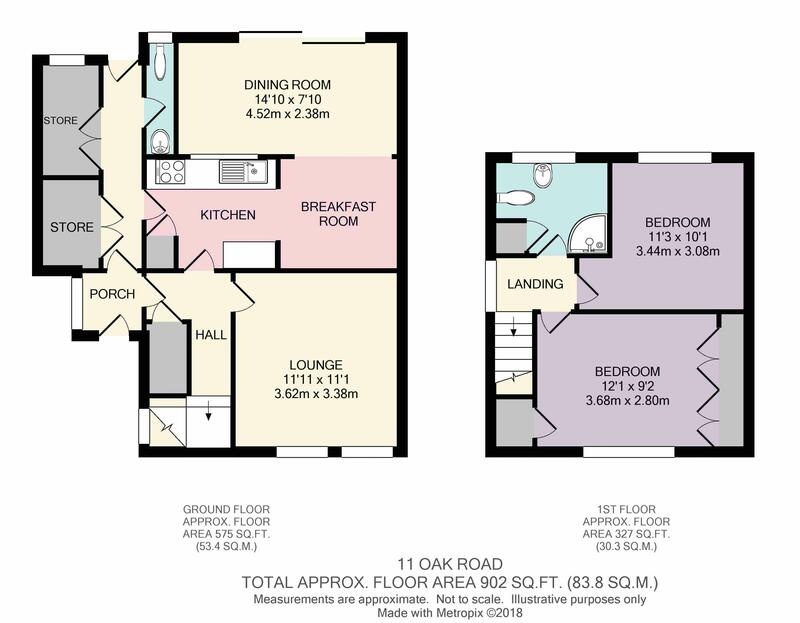 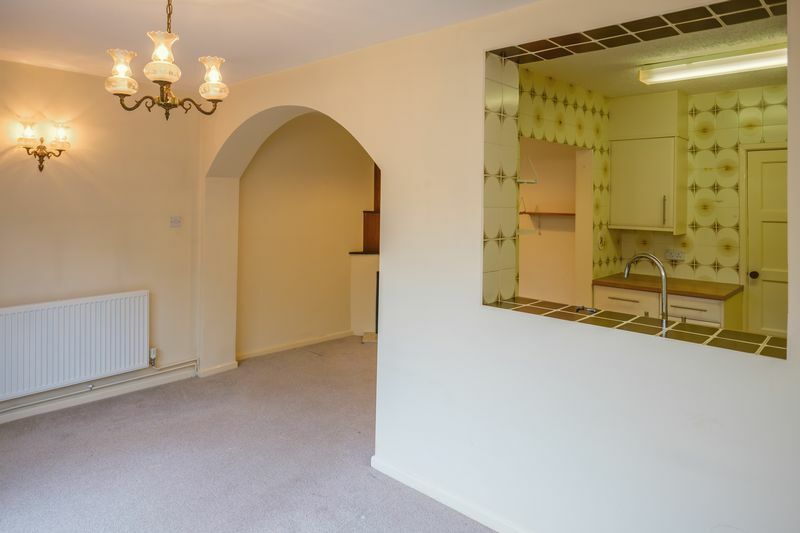 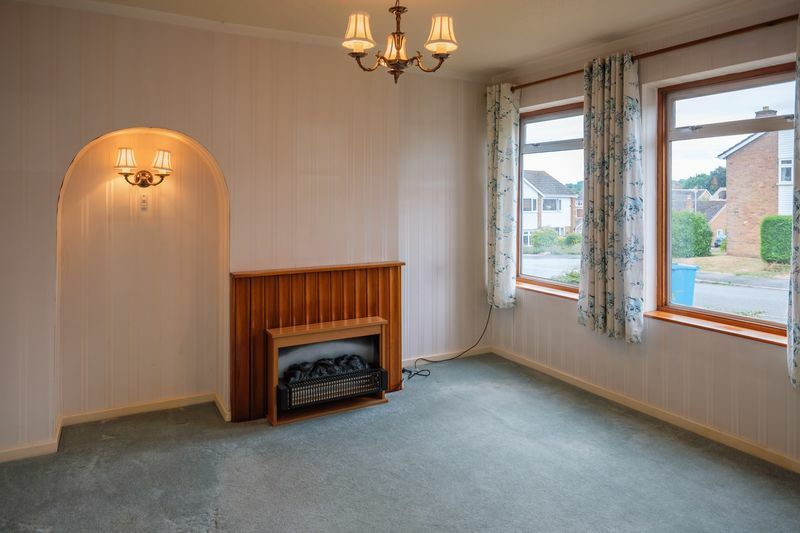 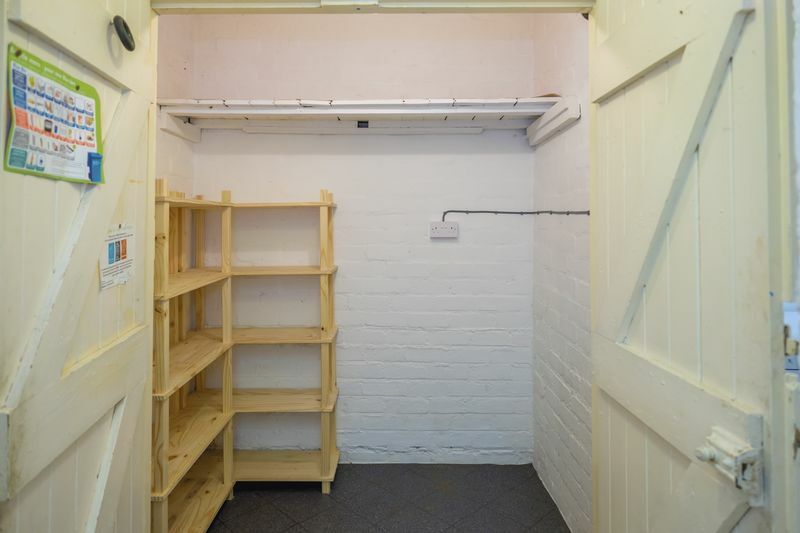 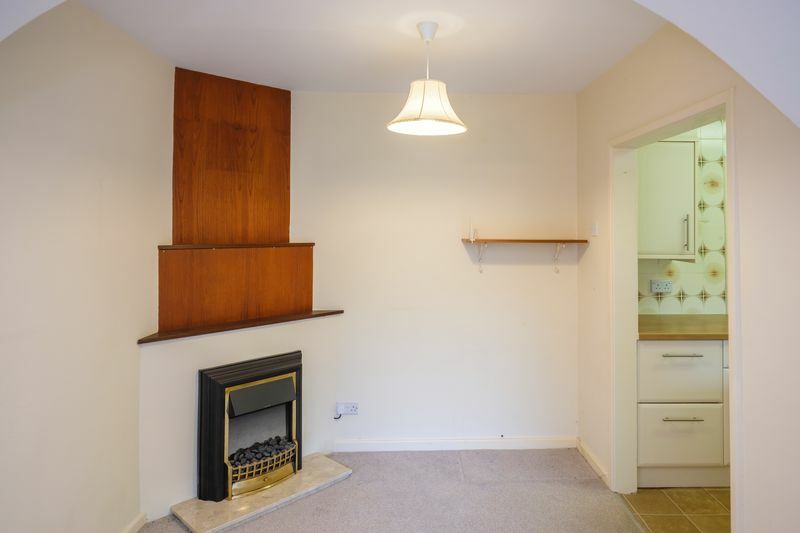 The separate utility, rear hallway and a large storage area all offer plenty of additional space, and two good-sized double bedrooms are provided across the first floor. 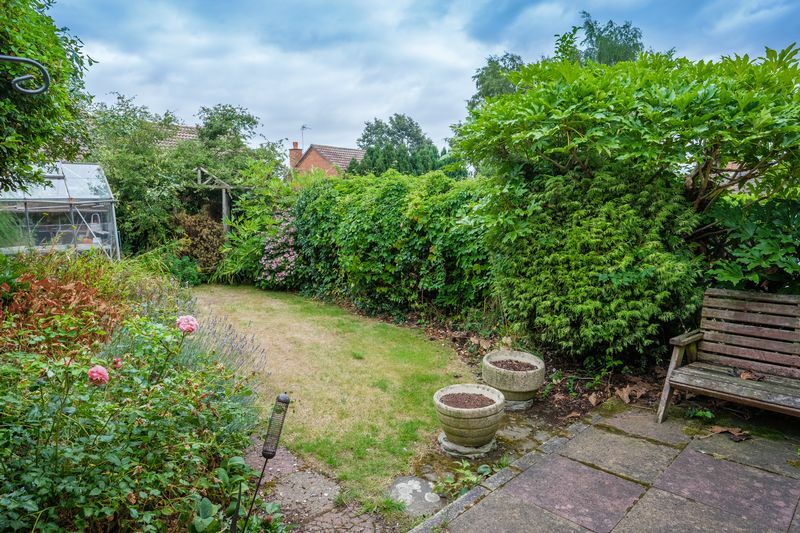 The property benefits from a mature garden to the rear and driveway parking to the front elevation.